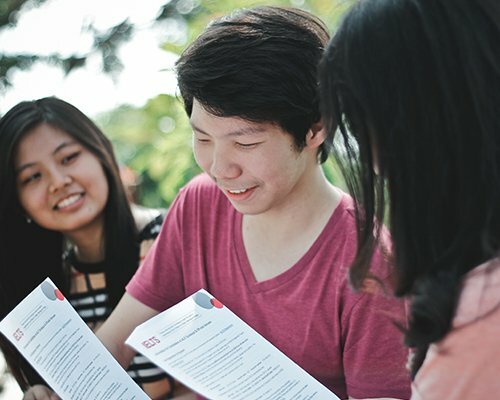 Are you planning to study overseas or at a top Indonesian university? Will you need to sit the IELTS or PTEA Test? Is your English at the right level? Would you like advice in choosing your study program? IALF offers support every step of the way! 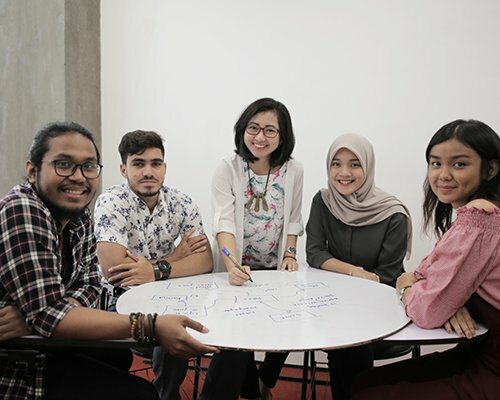 Improve your English, prepare for IELTS or PTE Academic, and sit the test at IALF Jakarta, Surabaya or Bali, or at regional test sites across Indonesia. IALF Global gives advice and support in choosing your destination country, college and program of study. Preparation is the key to getting a good result on the PTE Academic. Join the 1-day PTE Academic Express course before your test. Come and meet IALF Global Counselors – education services for a range of global study destinations. IALF is the IELTS specialist in Indonesia, with almost 30 years’ experience preparing candidates to sit the IELTS test. IALF Jakarta offers the PTE Academic Test every Wednesday and Saturday. Book now. Join English Pathway courses in Surabaya, or the Academic English Pathway in Bali.